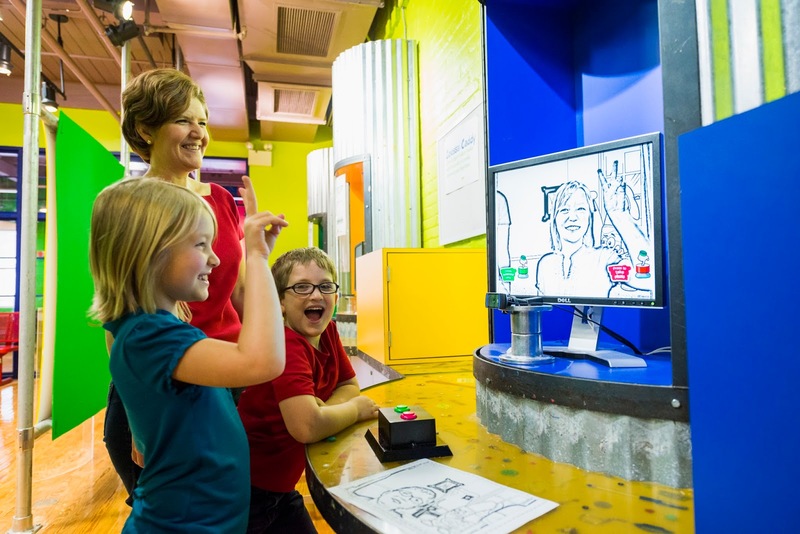 ComeSeeOrlando.com: Crayola Experience - Coming Soon to Orlando! 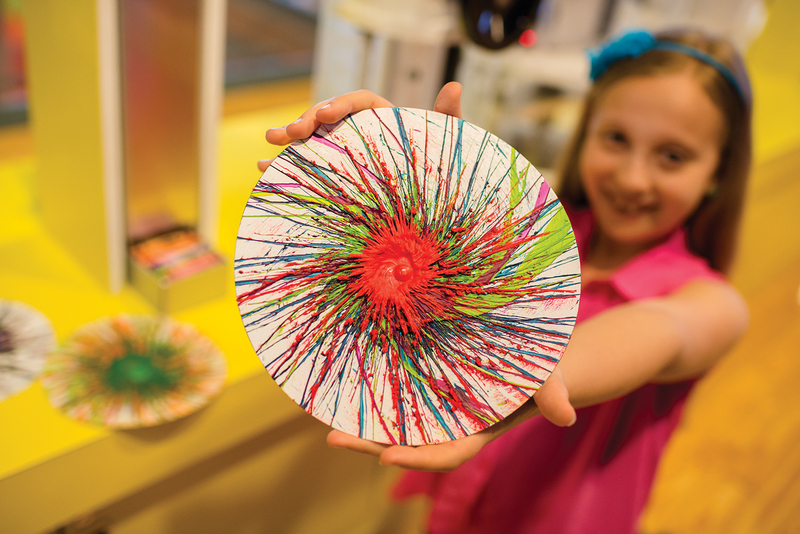 Crayola Experience - Coming Soon to Orlando! Coming this summer to The Florida Mall, Crayola Experience is sure to be much more than most of us imagined! Speaking of imagination - it's sure to be a top spot to let yours run wild! 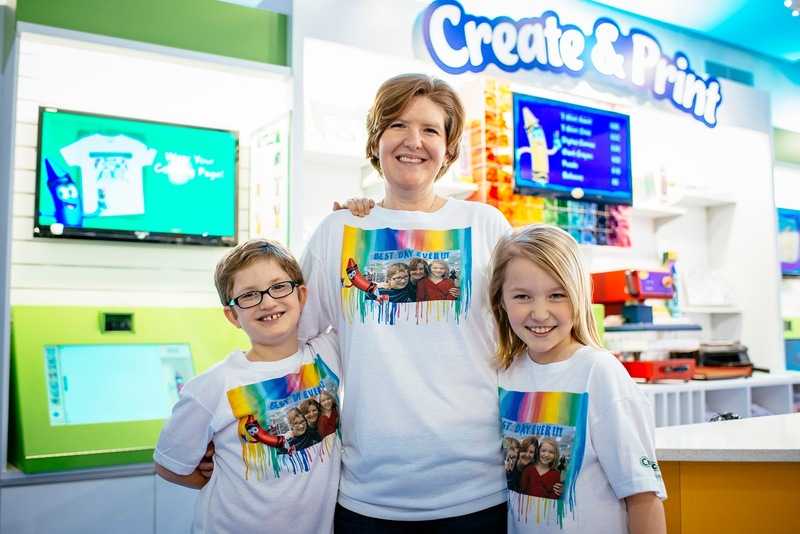 This is the second Crayola Experience location, with the first being in Easton, PA.
Crayola Experience will feature 25 interactive, creativity-inspiring stations spread across two levels, totaling 70,000 square feet of fun. 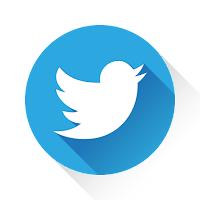 The full experience is expected to be a 4-5 hour adventure in science, technology, art, and inspired originality. Annual passes will be offered for only $29.99, which is a very small increase to the General Admission one-day ticket ($19.99). Both ticket options are already available for online purchase. Crayola Experience will be open daily, with varied hours. Crayola Experience will offer dining at Crayola Cafe - accommodating up to 200 guests. 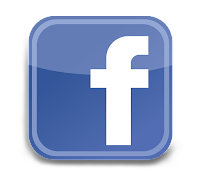 Additionally, group rates and party space are available. Who doesn't love the Crayola brand? 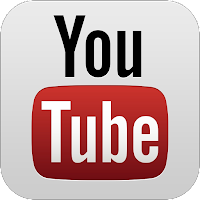 There is no age limit on creativity, and this is a brand that has built up a generational standard! While I impatiently await the opening of Crayola Experience, I was fortunate enough to get a preview of what's to come. Let's take a look at a small sampling of what Crayola Experience will bring to Orlando! Crayola color name – In this attraction you can personalize and print an authentic Crayola crayon label and wrap it around, to create your own unique Crayola crayon! Wrap it Up – Jazzberry Jam, Electric Lime, Atomic Orange, Purple Mountain's Majesty…what's your favorite? 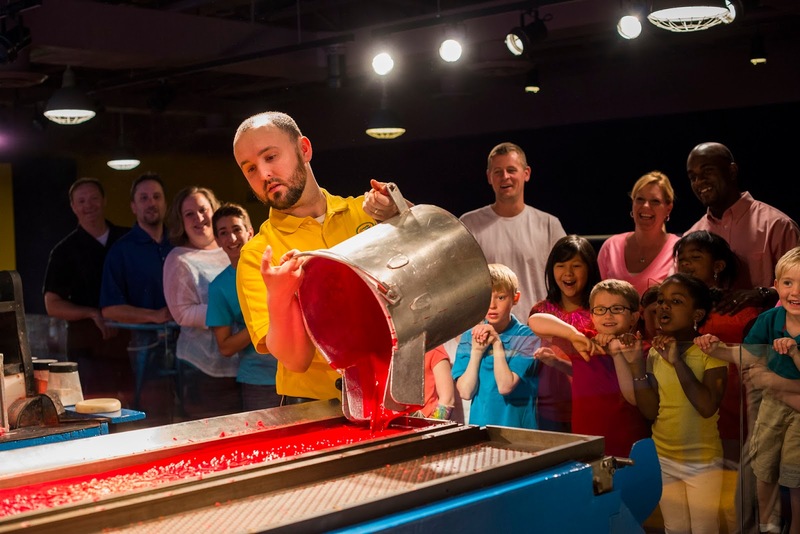 Crayon Factory – See a live demonstration on how crayons are made at the Crayon Factory Show! 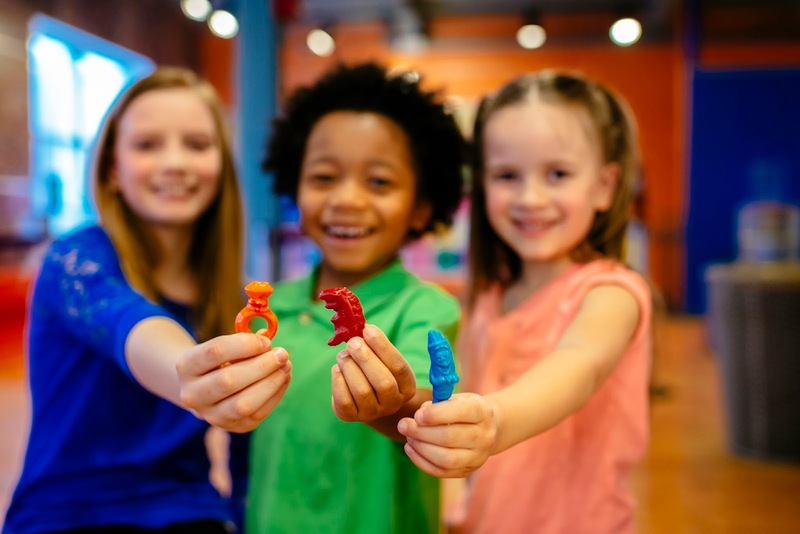 Join Scarlet and Turk (Turquoise), our animated crayon friends, as they show you how crayons are made along with our resident Crayonologist in a live theatre show. 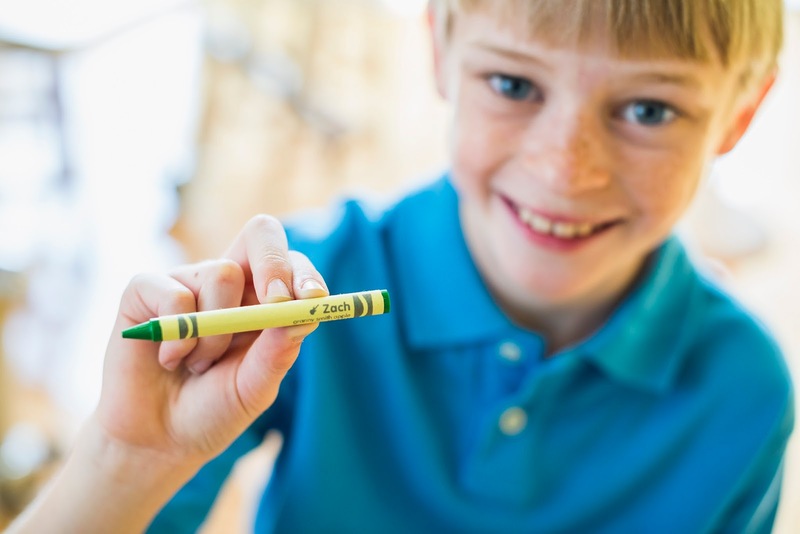 Learn why Crayola crayons are so special as well as discover some little known facts about the world’s most iconic colorful tools. Modeling Madness – Sculpt colorful creations using Crayola Model Magic compound – you can roll it, mold it and even blend and swirl your own colors. Take your molded creations to the next level with Model Magic accessories. Add bright and silly feet to create a stompin’ monster or swirl and press into charms for a fashionable new accessory. Colossal Caddy – Visit this popular classic, a giant caddy that holds thousands of crayons. It’s a coloring experience for kids young and old! 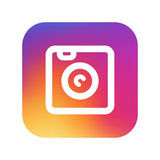 Be a Star – Everyone is a star at this coloring page photobooth! Appear in coloring page along with some of Crayola’s characters! Just like a real photobooth, becoming a coloring page is as easy as pushing a button and posing. Say Macaroni and Cheese! Art Alive! – In this interactive room, you can create digital works of art and project them onto the wall to become part of bigger scene. But the fun doesn’t stop there! Walk up and touch your drawing to bring it to life! You can literally watch the fish you created swim away in the projected underwater seascape. Color Playground – Wiggle up the melted wax tower, then bounce and splat across the paint bridge. Shimmy down the Pip Squeak marker and zigzag up the Crayola crayon while dodging and squeezing through obstacles. Slide out of the crayon box onto the chalk surface. This is sure to be a hit with kids who have energy to spare. Meltdown – Welcome to an experience where you can create everything with melted wax while taking in the aroma of one of the world’s most recognizable scents. Use melted wax to paint in a whole new way! Choose from a variety of melted crayon colors to create wax art on paper. 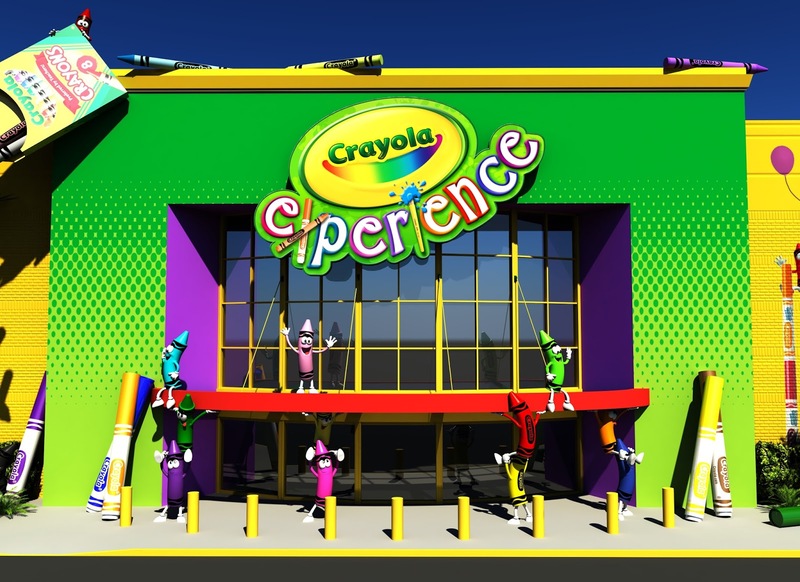 Stay tuned for more information on Crayola Experience, and a full review upon opening! I have no doubt that this will quickly become a favorite fun spot for all ages here in Orlando!